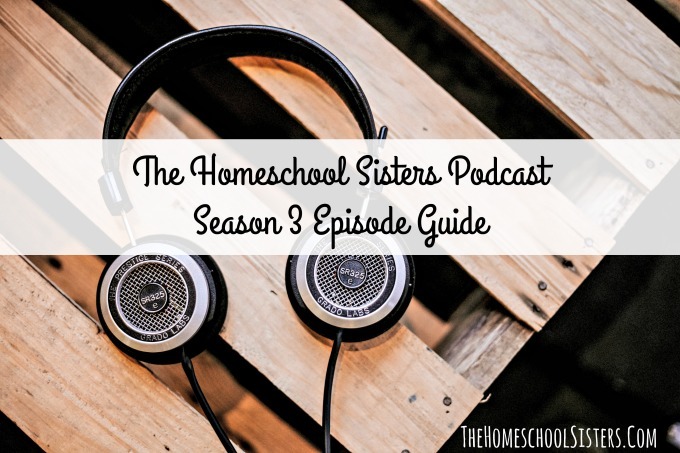 Here is a list of all the episodes from season three of The Homeschool Sisters Podcast. Happy listening, sisters! The sisters are back for season 3, and today, they’re chatting how to teach your kids survival without setting your house (or chicken coop) on fire. They’re also sharing their thoughts about homeschooling this fall, and lots of fun resources including Epic! which is offering a coupon code for readers. The girls are thrilled to be back for a brand new season- they’ve missed all their virtual sisters out there!! In this episode, Cait and Kara take your questions. 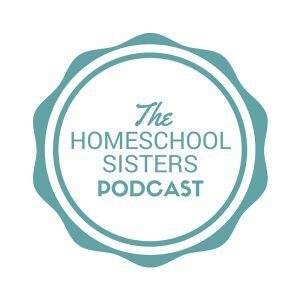 It’s mostly a homeschool husband themed episode- will homeschooling destroy your marriage? and how much money does this homeschooling business cost anyway? – but there’s also a bit of tea discussion at the end. 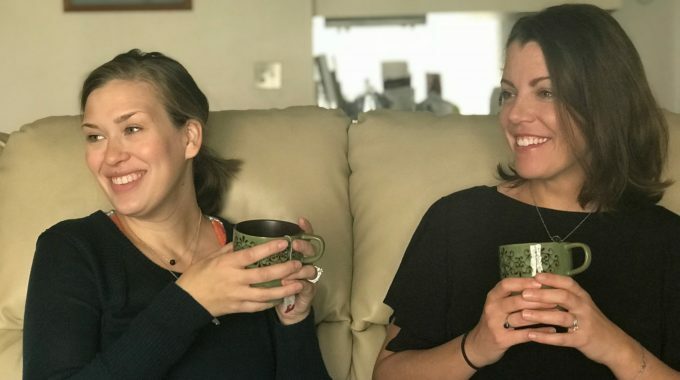 So join your sisters as they talk it out and give you their recommendations on everything from favorite tea blends to why date night isn’t always the answer. 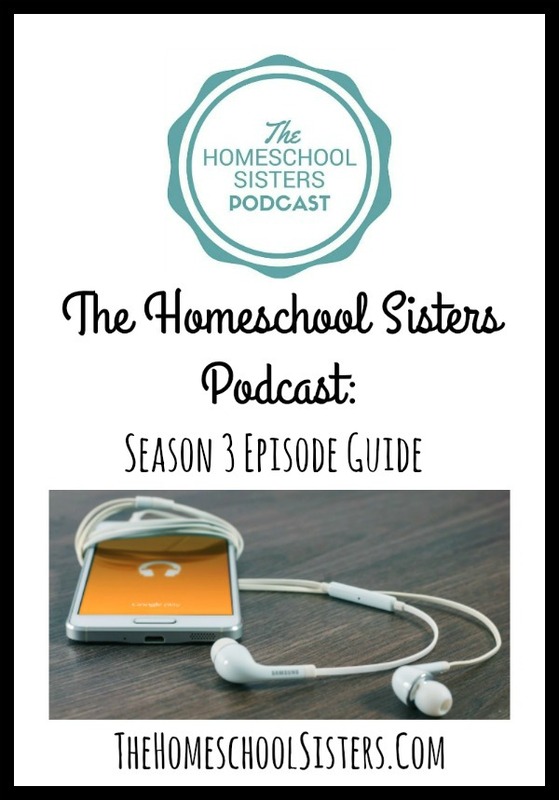 TELL US: do you have a favorite episode from The Homeschool Sisters Podcast Season 3? SHARE HERE!